The Korean American Coalition (KAC) is a national non-profit, non-partisan community advocacy organization founded in Los Angeles in 1983. There are 9 chapters currently operating in Atlanta, Chicago, Dallas, Denver, Los Angeles (National Headquarter), San Diego, Seattle, Washington DC, and Portland. What makes us unique is that we represent the interests of all generations of Korean Americans including adoptees and those of mixed heritage. We work to bring out the best of 1.5 and 2nd generation's potential and support them to become capable leaders and powerful voices in the communities in which they live. We work hand-in-hand with existing Korean American community organizations as well as other community organizations and governmental agencies. KAC Oregon started in July 2014 with a mission to foster a strong Korean American community in Oregon by promoting Korean American participation in civic, legislative and community affairs through advocacy, community service, leadership development and cultural education. The Board of Directors of KAC Oregon works with other existing Korean community organizations as well as our community partners to fulfill the mission of KAC Oregon of supporting and representing Korean Americans living in Oregon. Here are 2016 Board of Directors. We are actively engaged in civic and legislative affairs in the Portland metropolitan area, and our goal is to broaden our engagement at the State level, and with our sister KAC organizations, at the national level. 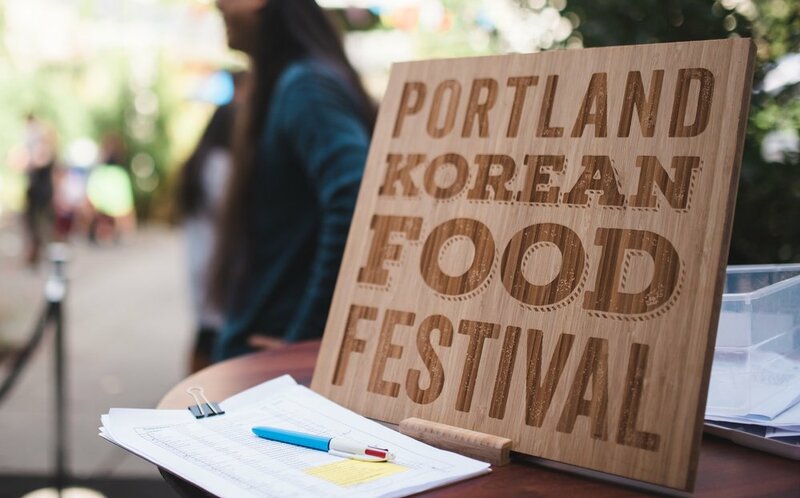 In the last year, KAC Oregon participated in voter registration drives in the Korean community by partnering with the Asian Pacific American Network of Oregon (APANO). KAC Oregon also helped translate voter registration card, made Korean language ballot measures widely available to the Korean American community and participated in a phone call drive to remind Korean Americans to vote. We believe advocacy is a critical part of our mission, and by providing a strong voice for issues that affect our community, we believe we can help bring a positive change to our community. KAC Oregon is dedicated to serving the Korean American community alongside other local Korean organizations. We strive to advocate for civil rights interests of Korean Americans by promoting civic and legislative awareness within the Korean American community. We also network and engage with other ethnic communities to be a comprehensive resource for information regarding the Korean American community in Oregon. Some of our current ongoing community service involves working closely with the Korean Senior Citizen Group of Oregon to provide help with translation and other technical and miscellaneous support. 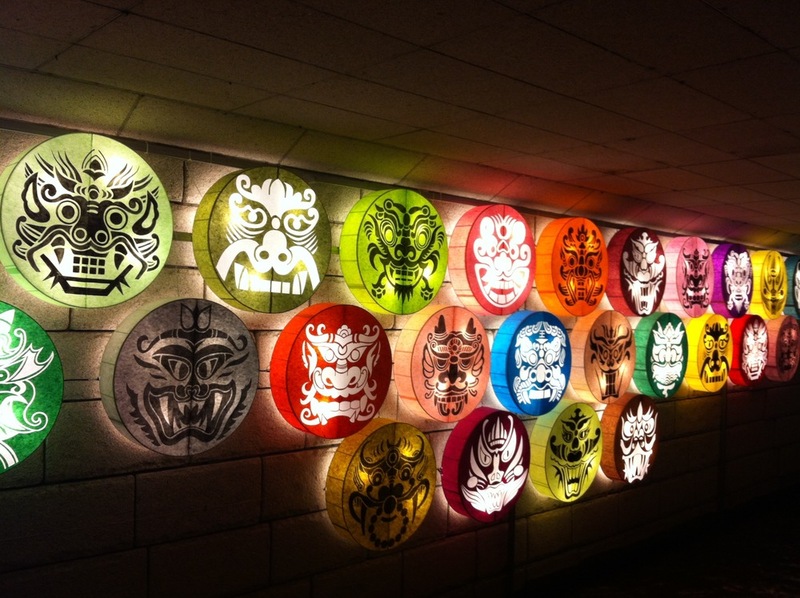 KAC Oregon works to promote a greater awareness and understanding of both traditional and modern Korean culture, including the visual arts, cinema, music, cuisine, traditions, and literature. KAC will work with both local and national groups to help promote awareness of Korean cultural events and to produce our events. Our goal is to help anyone with an interest gain a better understanding of Korea's vibrant culture. As a young organization, KAC Oregon aims to develop and maintain leadership and mentoring programs to encourage and empower Korean American young and young adults in Oregon. Our past involvement includes open networking and educational forums between local Korean professionals and local college students. We work closely with schools such as the Korean Student Association of Portland State University and the Korean language school of Oregon. If you are interested in getting more involved with these programs, please email us from our contact page. to a greater role in our community, as well as in advocating civil rights interests of Korean Americans. Your donation is fully tax deductible. You will be emailed a tax receipt. Or you can donate online via PayPal by clicking the Donate button below. Would you like to help us by volunteering at future KAC Oregon events?